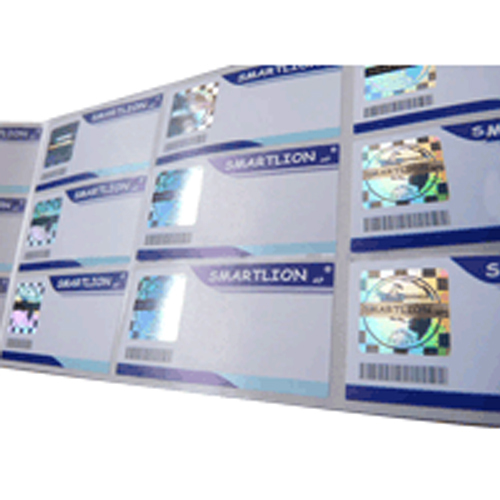 Paper Labels with Holograms are designed to offer both aesthetic looks and security in a single label. We incorporate all desired information of our valuable clients in these holograms. These holograms are designed and developed using premium quality ink and other basic material which is procured from authentic vendors of the industry. We make these holograms available to the customers in varied specifications, in order to suit their exact taste and preferences. In addition to this, we provide a wide variety of Paper Label with Hologram that is available in different sizes, shapes and colors. Furthermore, these can also be integrated with security inks like UV inks and serial numbering. Our water detection labels are a fast, reliable way to identify when your products are exposed to water-based solutions. 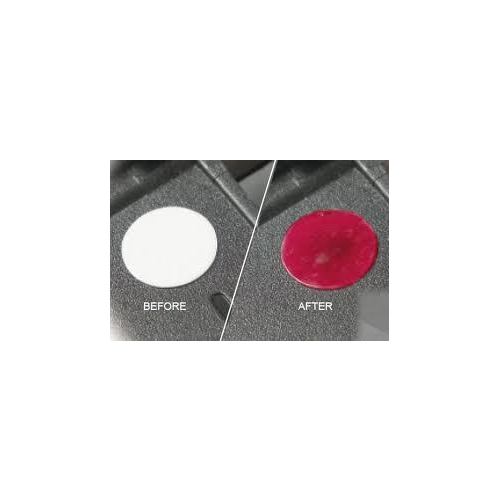 The labels are designed with water contact indicators that permanently change color when the edges come into contact with water based solutions. Water detection labels are commonly used in electronic devices, including mobile devices, communication handsets, digital cameras, handheld games and laptop computers. They are particularly valuable for verifying water damage during shipment or validating customer warranty claims. Hira Holovision offers standard stock water detection labels, but we can also work with you to develop a custom water indicating solution with unique coatings for your specific application.This is very useful for water and moisture detection and whether the product has come in contact with water.